It is Christmas time at the amusement park Liseberg. In the glow of millions of christmas lights this West Coast gem is transformed into a glittering, beautiful winter landscape. 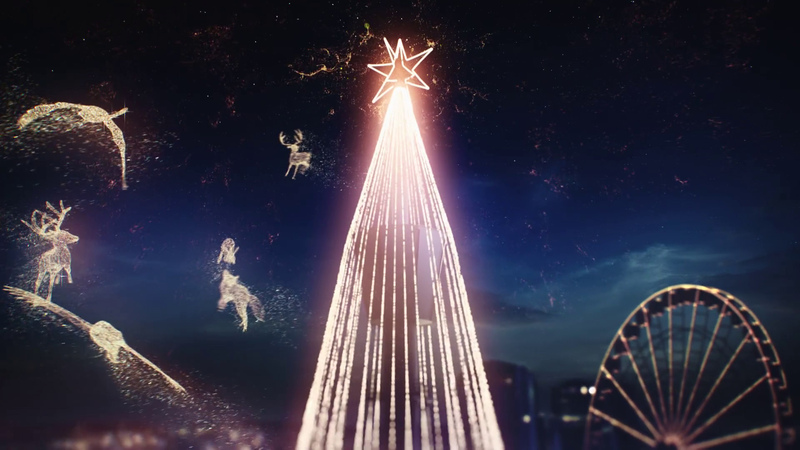 We were asked to translate the magic that surround’s the park this time of the year into a commercial. It involved a lot of animation, modeling and visual effects. The film is a result of collaborative efforts between the production company Lucky Punk, the communication agency Welcom and us; the animators. Happy holidays!